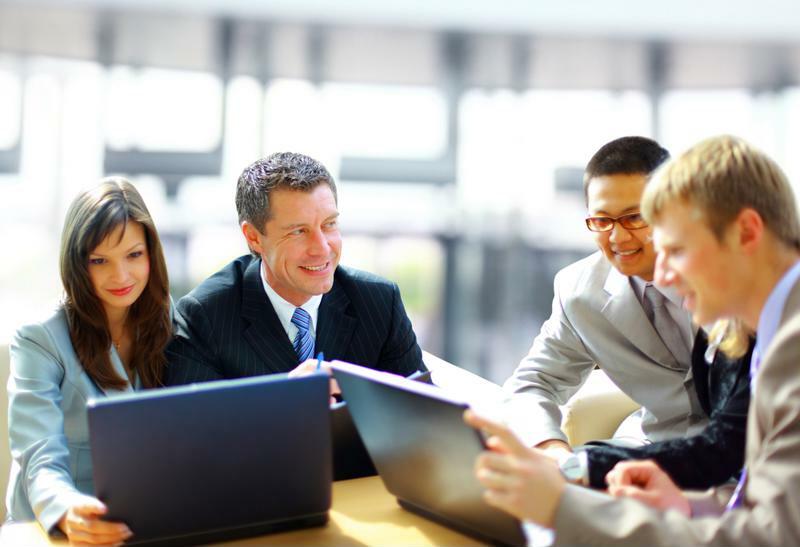 Knowing how to work productively with other people is crucial to achieving professional success and continuing to grow over time. Consequently, experts in business and leadership have been increasingly interested in exploring the concept of emotional intelligence over recent years. By understanding the way you and others feel and applying your skills in managing emotions, you may pave the way toward the next steps in your career. Today's businesses rely heavily on departments that run smoothly and align closely with the needs of the rest of the organization. Leadership and workers need to be on the same page when setting objectives, completing projects and planning for future growth. 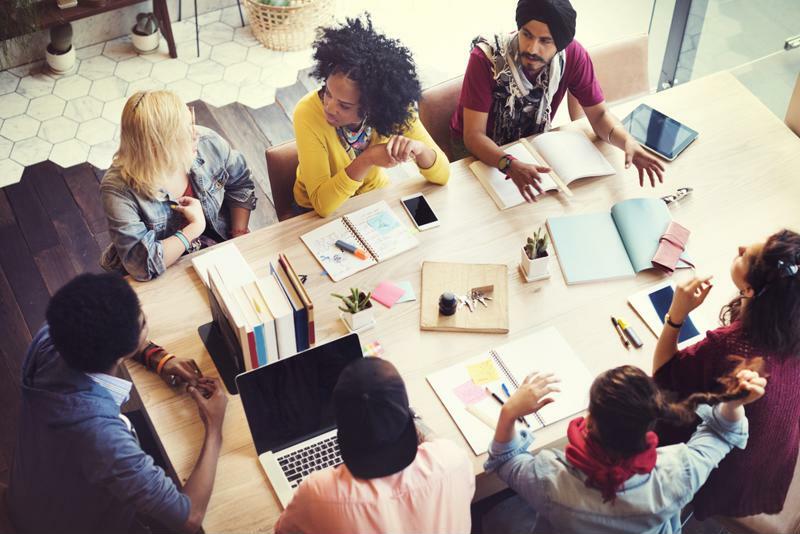 As time passes, however, an inevitable challenge for maintaining cohesion has arisen in many workplaces. For an organization to grow and thrive, it needs strong leaders who have both a deep understanding of their industry and a broad array of soft skills. 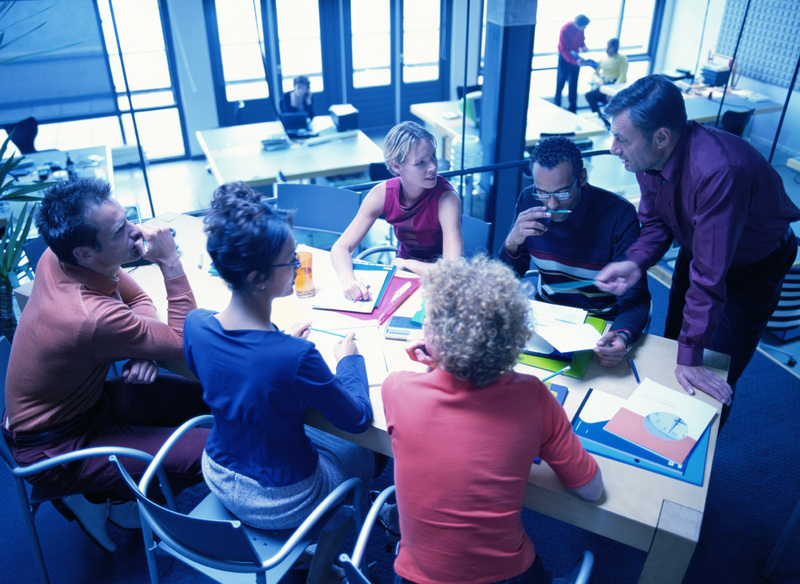 A successful manager must be able to keep a team organized, motivated and on track toward fulfilling a company's goals. One of the most effective ways for a manager to pull people together for a common purpose is using the techniques called Positive Assertiveness. This approach is all about demanding quality work from the people under your supervision while maintaining a collegial atmosphere. There are countless factors to consider when vetting cloud providers. If you’re feeling overwhelmed, it can be helpful to take a step back and look at each provider’s overall strategy and strengths. Do they align with yours? 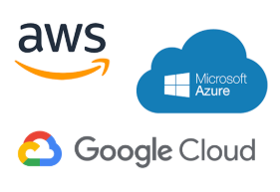 Amazon Web Services (AWS), Azure and Google Cloud each stand out from the pack in different areas. Let’s compare their biggest strengths and weaknesses. ITIL, ITIL 4 is here to navigate organizations into the modern age. Modern service management is designed around ITIL practices, incorporating additional speed, agility and automation to support rapidly changing business needs.